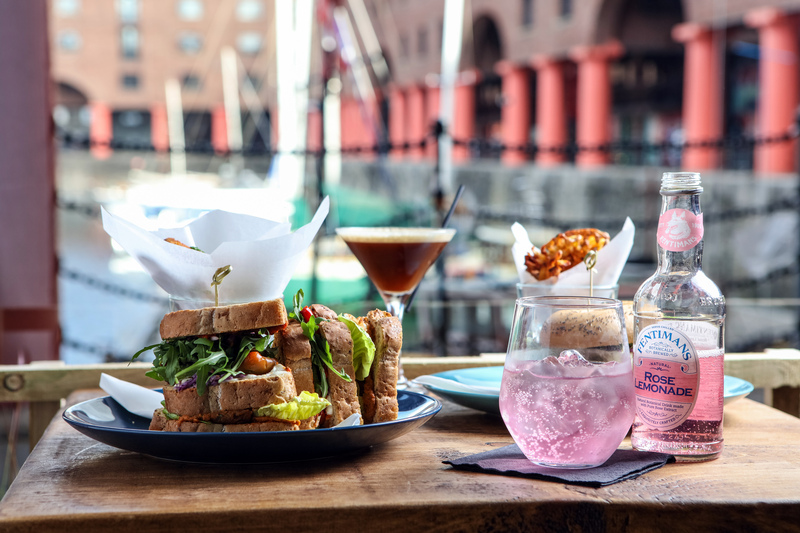 Independent artisan coffee house, Peaberry Coffee House and Kitchen, is opening its second outlet at Royal Albert Dock Liverpool on Saturday 8th September, with 50% off food for its weeklong soft launch. Specialising in wholesome freshly made food, the café which was launched in Waterloo in May 2017 by husband and wife team Graeme and Clare Farrington, will bring a diverse menu of locally sourced meat, fish, vegan, vegetarian and gluten free dishes to its new waterfront home. The family-run business, with Graeme in the kitchen and Clare and her brother Sean at front of house, will become the latest independent to take up residency at the historic site, as part of the Dock’s commercial owners Aberdeen Standard Investments’ commitment to reshaping the retail and leisure offering, with a focus on emerging brands and businesses. Making the most of its new space on the Colonnades, with a 45-seated casual restaurant on one side, and an open kitchen with sandwich counter and bar on the other, Peaberry Coffee House and Kitchen gives eat-in diners and takeaway customers sweeping views of the Dock. 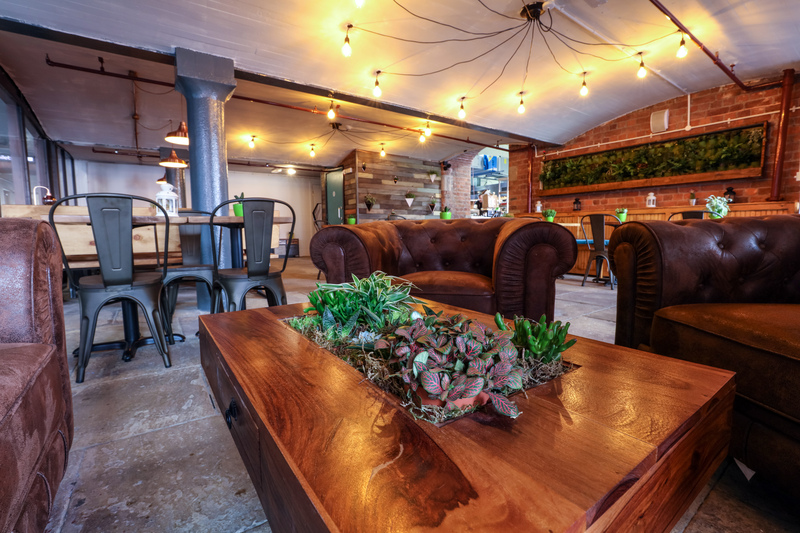 The café is named after its signature single plantation Brazilian Peaberry coffee beans, which are naturally processed and rich-flavoured, stocked by no other coffee shop in Liverpool. Special guest coffees will be available on a weekly basis, including additional single plantation coffee beans, which can be tracked right back to the each farm where they were grown. Alongside its smooth flavoursome coffee, customers can enjoy great-tasting locally sourced breakfast and lunch options. 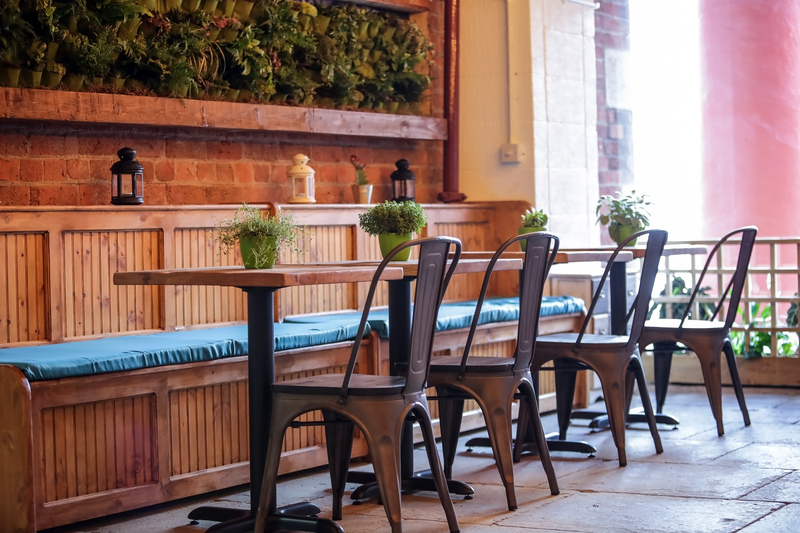 Examples of the menu include: black pudding, chorizo & eggs on toast – pan fried until crispy with white beans, served on toasted malted bloomer with harissa hummus, scrambled tofu on malted bloomer toast – with turmeric, lime & coriander, served on toasted malted bloomer. There’ll also be veggie and vegan towers, BBQ brisket bagels, Korean inspired lunches and so much more. 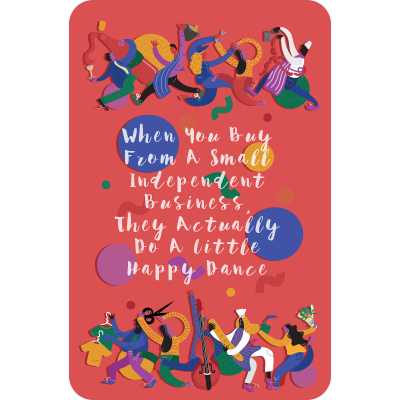 Merseyside favourite, The Little Macaron Shop, will be on hand to bake delicious patisserie cakes and rainbow coloured Macarons on a daily basis, in addition to the house-baked vegan cakes, which will include everything from Cherry & Almond Scones to Gluten-free Vegan Flapjacks. 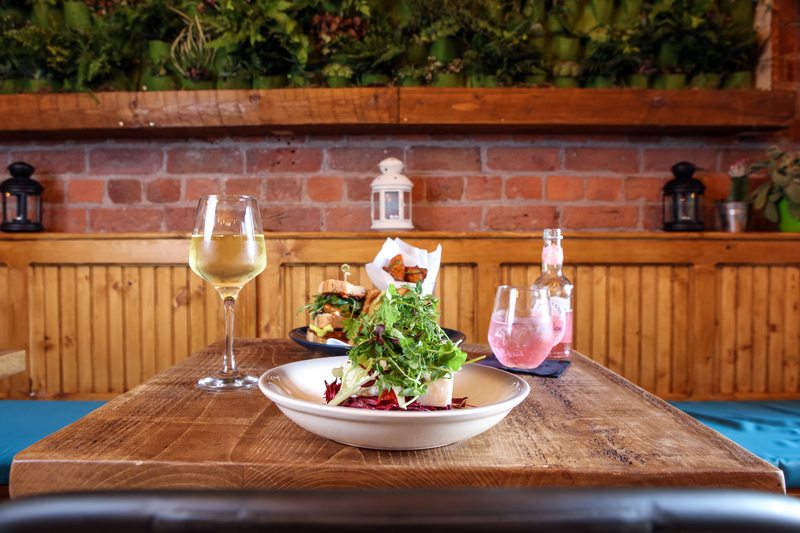 Diners will also be able to quench thirsts with a variety of beers and craft ales from Love Lane and Wigan Beer, along with wines from Clarke Jones, with Clare and Graeme always choosing to use local independent suppliers and family-run businesses where possible.